Monster Hunter Movie Coming to the Big Screen | Nerd Much? 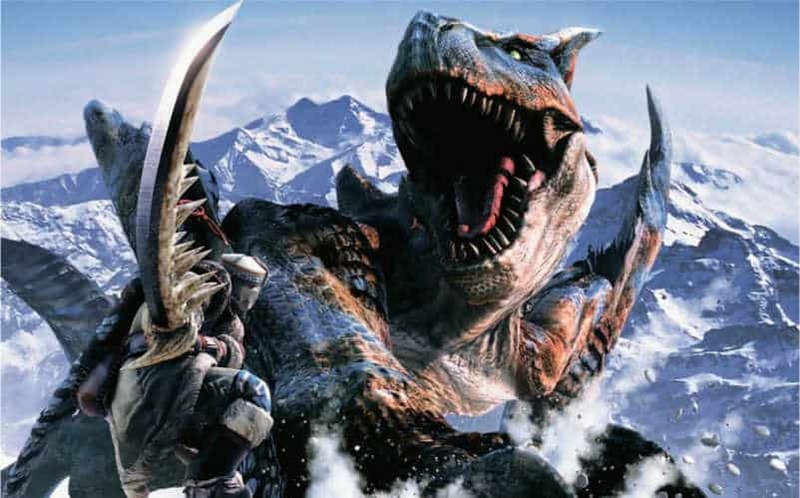 A Monster Hunter movie adaptation is in the works. The team behind the Resident Evil franchise has been wanting this for a long time now. The announcement was made during an interview on Deadline with filmmakers Paul W.S. Anderson and Jeremy Bolt. The duo is incredibly excited by the potential of the franchise doing well at the box office. “It’s huge, a cultural phenomenon in Japan and it’s giant in China, where it’s an online game that has 15 million paying users,” says Anderson. China is especially important. Have you ever noticed how Transformers comes out with sequel after sequel despite each one reviewing so poorly? It’s China. Sometimes a movie bombs in America but explodes in China. That oversea market can make or break a franchise. So what would a Monster Hunter movie feel like tonally? Bolt assures us that it will be very different from Resident Evil. While one is a “PG-13 action/adventure,” the other is more in line with Star Wars or Lord of the Rings. There is a greater fantasy element to it. With all the kaiju love we’ve had lately, this Monster Hunter movie fills us with excitement. Hopefully, Capcom’s adaptation of the hit series will maintain enough of the source material to keep fans happy. Only time will tell.